"SUSTAINABILITY IS SECOND NATURE" We love this saying that Cambria proudly promotes on their website. Like our cabinetry, they are concerned both with their impact on the environment as well as the health of their clients! Cambria® recycles all metal tooling, as well as 100% of the water used in polishing. Additionally, their acquired quartz mine runs on full hydroelectric power and allows them to leave a smaller, greener footprint. 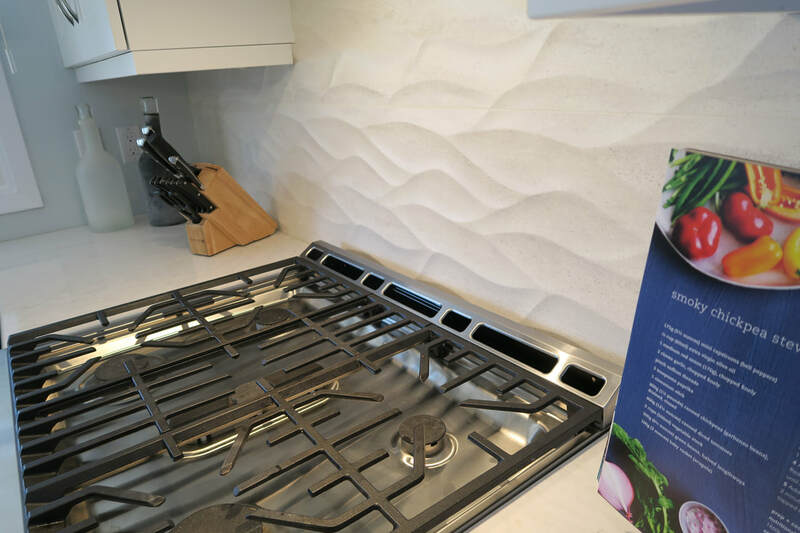 Cambria quartz surfaces is listed as Health Product Declaration Collaborative (HPD) v2.1, Living Building Challenge Compliant, and is participating in the Declare program. In addition, Cambria has been certified by Mindful Materials. These listings and certifications demonstrate Cambria’s commitment to product transparency and fit for projects concerned with sustainability, wellness, and environmental responsibility. ​Cambria is also NSF 51 certified safe for use as a food preparation surface. Cambria is nonporous and nonabsorbent so it won’t draw in moisture from raw or leftover food, which can harbor harmful bacteria. 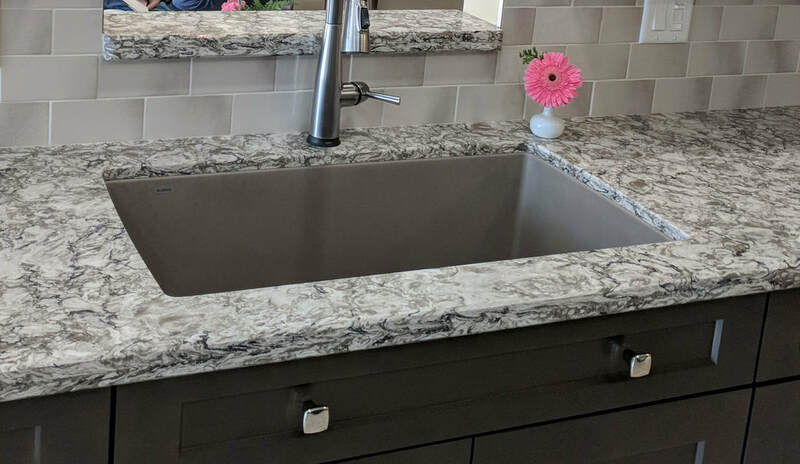 Since the countertop is nonporous there is no need to seal the material meaning that there is no maintenance for you, the homeowner to worry about! If you're in the Windsor and Essex-County area this weekend be sure to stop by Cambria's booth at the 37th annual Windsor Home and Garden Show! This year it is ​located at Central Park Athletics located at: 3400 Grand Marais Road East at Central Avenue. There is off-site parking at the Rosati Parking Lot with shuttle bus service to and from the show entrance. Tickets are $10/person (16 yrs old and younger get in for free) You can show these coupons at the entrance for a discount on admission. Be sure to stop by Cambria at booth #538 to check out jumbo slabs of their new designs Bentley and Golden Dragon! They also have a full display of all their gorgeous designs! Let us know what your favourite is! To find out more about why we choose Cambria as one of our preferred countertop choices, visit this page. Until next time, make it a happy and healthy day! This was such a fun project!!! We love all of our clients and each project is special to us in it's own unique way. This Kitchen project was special on a very personal level because it brought a dear friend from my old school days back into my life! We grew up and as time will have it, we lost touch. She met a wonderful man that was in the military, they got married, and ended up being stationed on both coasts of Canada over the years. ​They had their children in Victoria, B.C. and fell in love with the Ocean and the beach while they were there. Their one dream for their new Kitchen when they decided to move, was to bring the Ocean and beach back home with them. I was so honoured that she thought of us when they decided they were going to be creating their dream Kitchen! We actually began the design process before they even moved back home. Her dad gave us access to the house, to get measurements and a feel for the space. 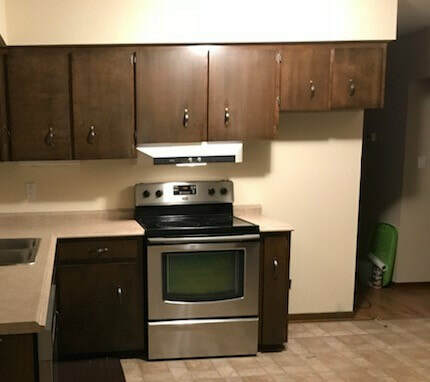 This Kitchen was in her family for generations. So, this was a neat renovation, because they were very familiar with the home and the layout and they knew exactly what they wanted changed! Here are some pictures of what we walked in to when we first saw the home. 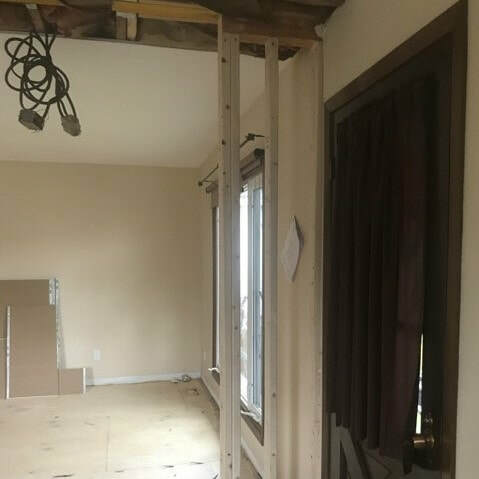 The wall separating the Kitchen and the living area needed to be torn down. This was at the top of their wish list! 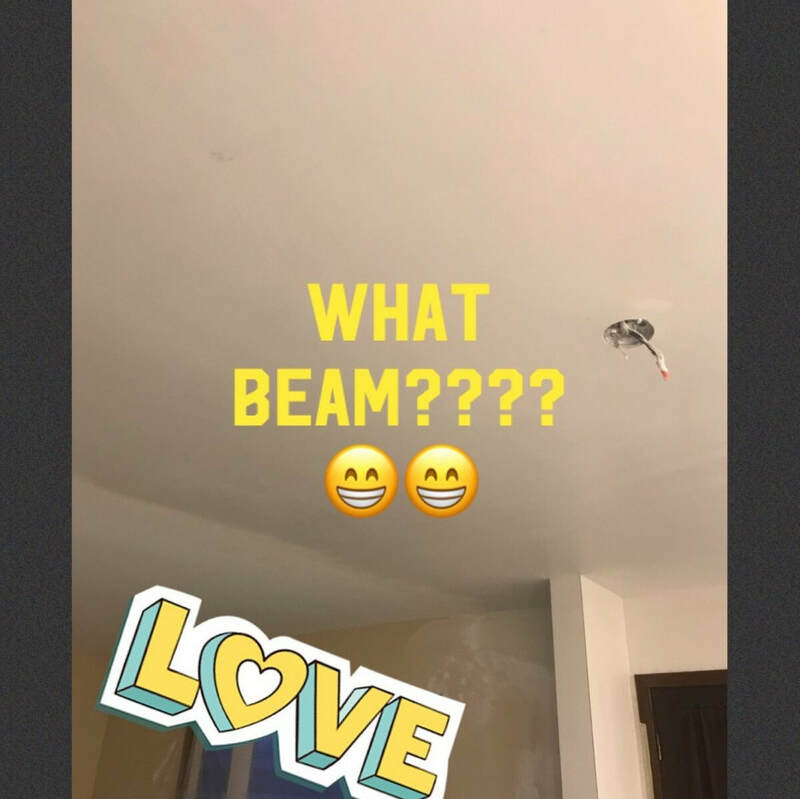 So while they were away we had our contractors come in to see if this was possible before we started designing the space! Thankfully it was, but there needed to be a beam put into the ceiling and a wall would have to be built on the right hand side of the room, because of the roofline. The question was, how big of a wall? 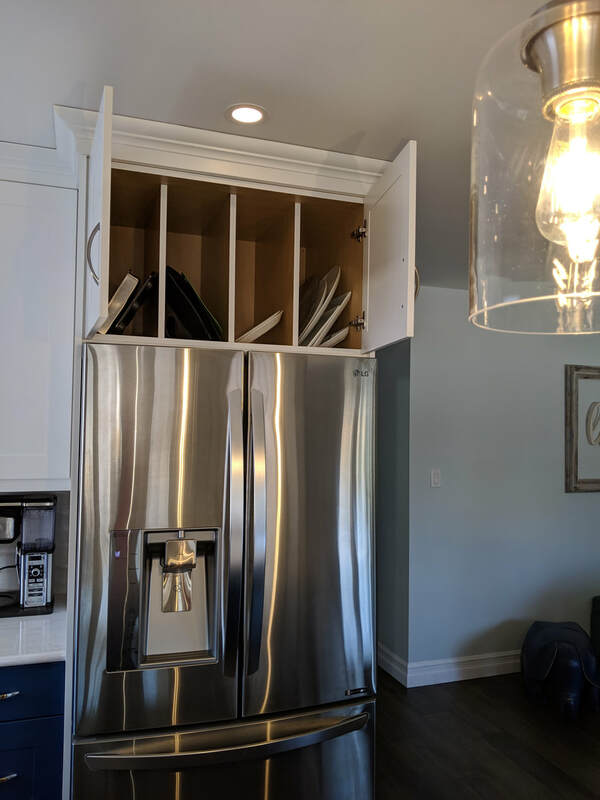 Most contractors wouldn't take the time to think this part through but we mentioned that the smallest wall possible was needed to maximize the space and seating area at the island. They really thought on it and made it work for us! Thank you to Phil and your team. Job well done!! ​The cabinet colours were just the first step in helping us achieve the theme we were going for. We wanted to bring the Ocean feel into their home in a sophisticated and classy way. So we knew the backsplash and the countertop needed to be just right. We chose to go with Porcelanosa tile from Spain and Cambria quartz for the countertops. They not only brought the waves in, but we also chose the textured sand like finish to subtly mimic the beach. 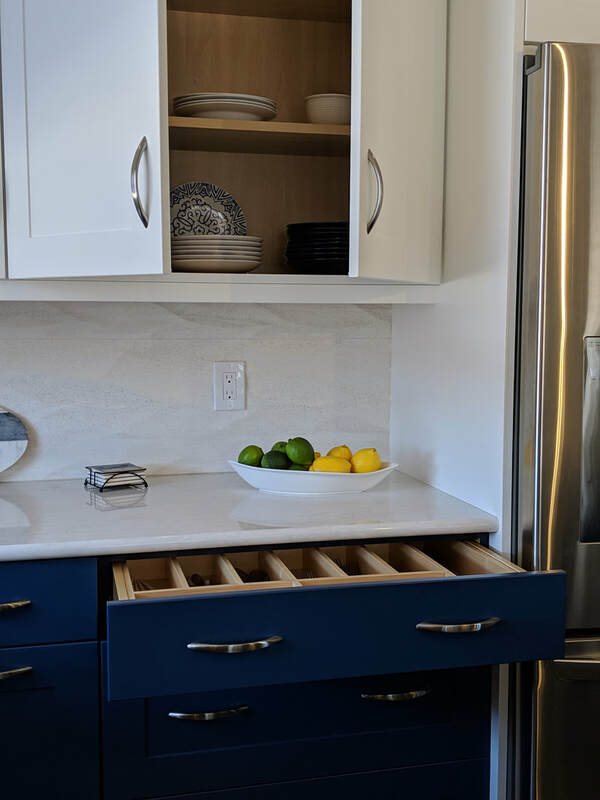 Those design elements (the cabinet finish, the tile, the countertops) all ensure that the Kitchen would be gorgeous to look at, but that would all quickly fade if the Kitchen wasn't functional and easy to work in every day. 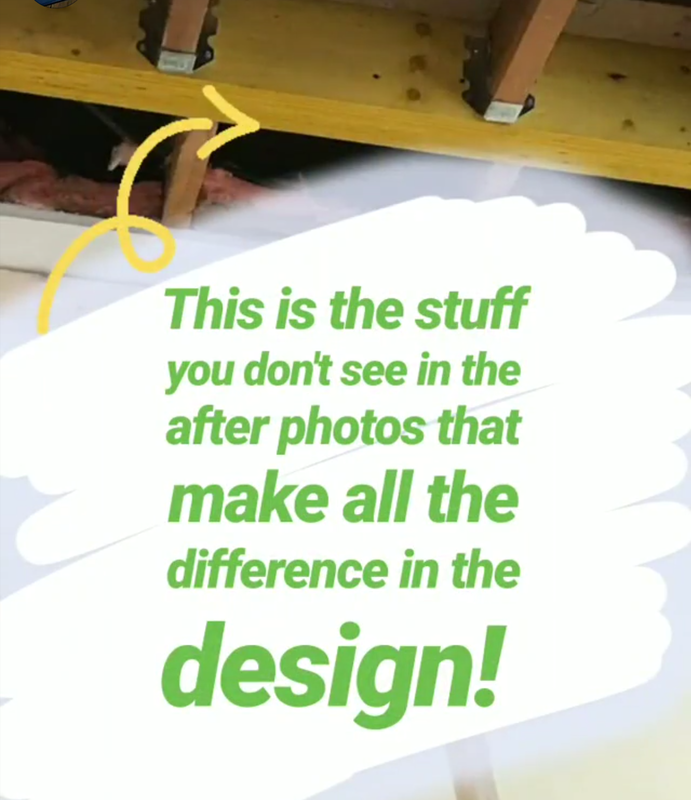 This is why the design is so important! Below are just some of the cabinet details we included to make sure that the Kitchen functioned as beautifully as it looked! Small details sometimes make a big deal without even realizing it! To keep the sleek look of this Kitchen we chose to keep the shallow drawer fronts flat. Of course the deep drawers would match the doorstyle but all the top drawers would be slab/flat. 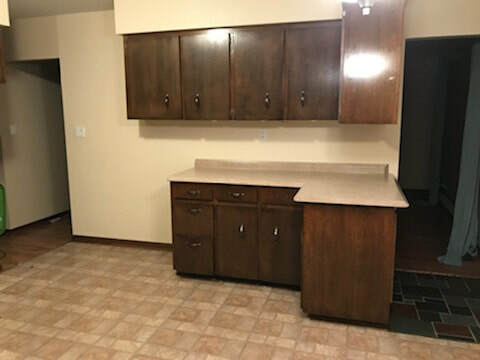 The only issue we had, was that we wanted to incorporate a 5-drawer unit and if all the shallow drawers on this cabinet were flat, it wouldn't match the rest of the cabinets. So, we customized this cabinet so the top drawer was flat, like the rest of the cabinets, but that the other four drawers underneath actually matched the doorstyle instead. Again, this is a subtle design element but makes a big difference in the overall look of the space. Here is a video that we had created to showcase the entire renovation! We hope you enjoy it. You can also check out our videos section for more videos highlighting specific areas of this Kitchen design. There were many design choices that needed to be made properly to make sure that everything came together. 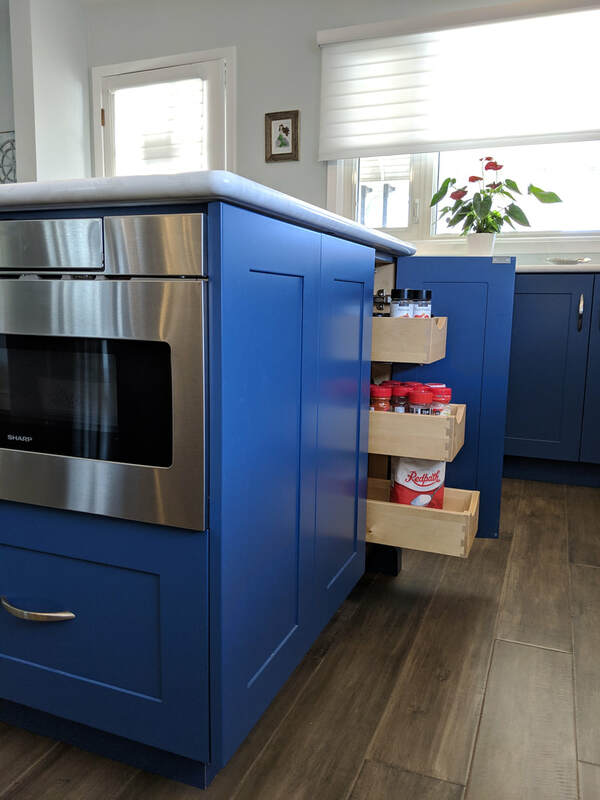 From the flooring, appliances, lighting, seating, to the cabinet hardware, we worked together to make sure that the entire experience was as stress-free as possible and that ultimately the clients were proud of their Kitchen every step of the way! We had a blast. Many times we felt like we were back in our teens! We did! I guess it's true what they say: "Time sure flies when you're having fun"! Today, Mom and I will are celebrating 24 years in business. Well, I wasn't invested full-time back then, but I can remember mom and dad working on building the studio showroom and how cool it was for my mom to be opening up The Cabinet Studio just blocks from the high-school. I was so proud of her, and still am today! 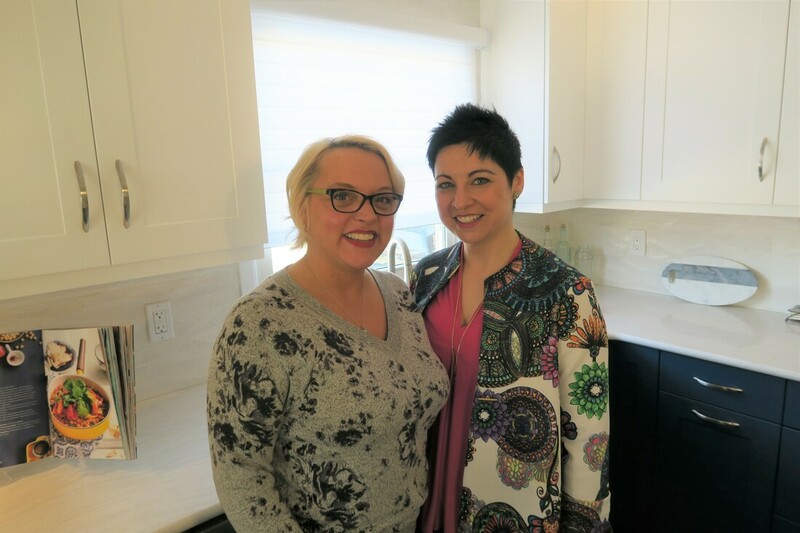 She began the journey with the mission to give her Windsor and Essex-County community an option for high-end cabinets and quality service. 24 years later and she hasn't wavered. 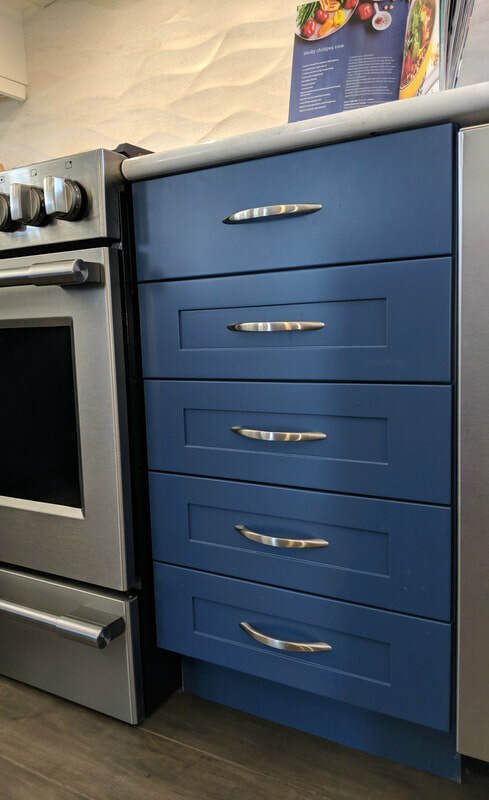 The only difference now, is that we serve many more communities and not only do we sell beautiful cabinetry and give the best quality of service and design but we also offer North-America's FIRST VOC-Free Kitchen! As we reminisce of what has happened over more than 2 full decades in business, the biggest constant is our amazing loyal and incredibly fun clients. We want to thank each and every one of you for helping us enjoy every day "at the job". 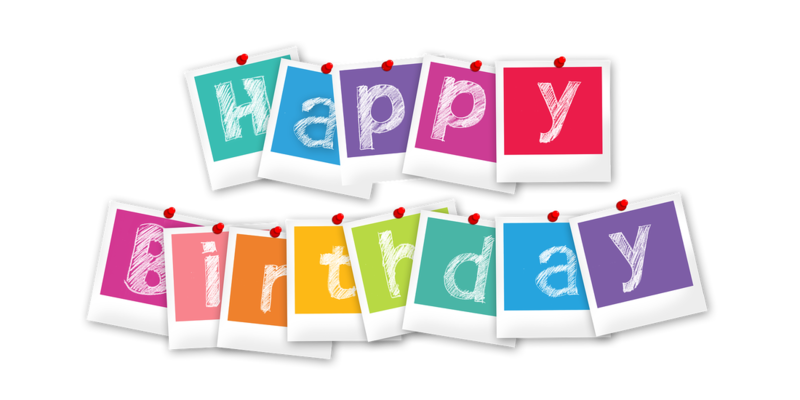 It's because of you that we sincerely love our career and our business! 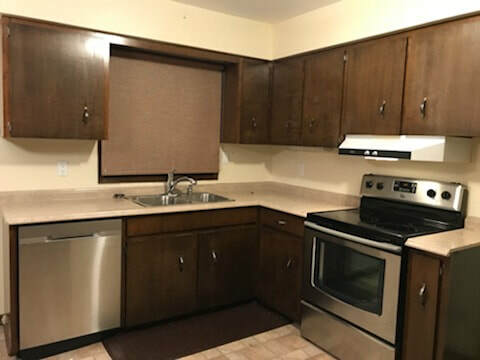 Thank you so much for referring us to your friends and family when you know they are thinking about renovating their kitchen or moving into a new home. We sincerely appreciate all of the kind words and testimonials we've received from you throughout the years, not only in writing but in your sweet emails, phone calls and messages letting us know how much you are enjoying working in your kitchen. THAT is what makes us spring out of bed each morning! 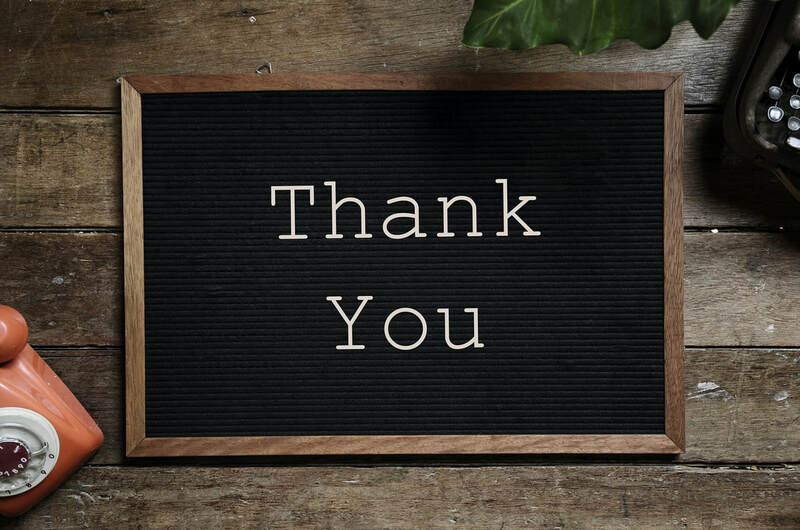 Also, a BIG thank you goes out to all of our colleagues, interior designers, suppliers, trades and carpenters that make our projects just that much better! We are grateful to have been blessed with amazing carpenters in each city we have travelled to for our clients, but we want to give a special shout out to the two guys that have been our rocks both here in Windsor & Essex-County and in Michigan. 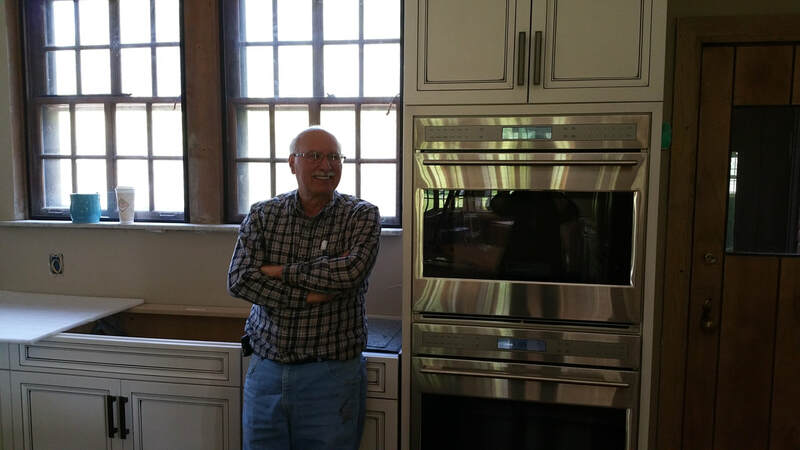 Our local clients have been using Perry and Larry to install their kitchens for decades. These two gentleman are true carpenters, not just installers. They have such an eye for design and they care for each of our clients and their homes the same way we do. We can't say enough about these two! Thank you for all of your hard work and dedication throughout the years. It doesn't go unnoticed or unappreciated! We love you! We also want to thank our dear, Bobbi! 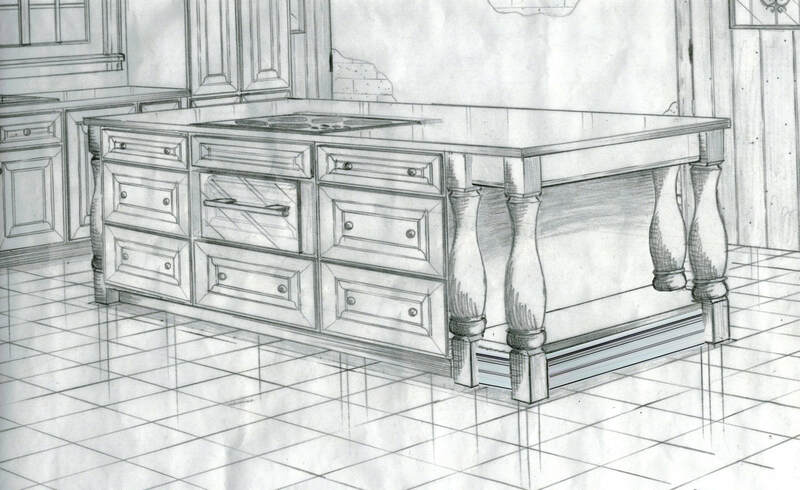 For our clients that have received a hand-drawn pencil perspective of your kitchen, you know how valuable she is! Sometimes computer software just can't get the fine details or express the feeling in a Kitchen, so that's when we go to Bobbi to work her magic to really show what the finished project will look like. Here is just one example of her beautiful work! Lastly, but certainly not least, we want to thank our family, friends and fans, who have supported us all these years. We've been blessed to have such an amazing family and support network. Dad and Jenn, we love you and thank you for everything you do for us in and out of the business. Your support and encouragement makes our days flow easier! To our friends and fans who like and comment on all the things we post on social media, we thank you. Sometimes we question if any of the stuff we post is as interesting to others as it is to us, and then you start engaging with us online and it get's our juices flowing again! We are so honoured and humbled to be able to wake up each morning and get to do what we love! Thank you for a fabulous 24 years! Cheers to the next chapter! We plan to post to our Blog at least every month, if not sooner, so please check back. Until then we encourage you to come over to Facebook or Instagram and connect and engage with us there this week. Share with us what you'd like to see on the Blog next. 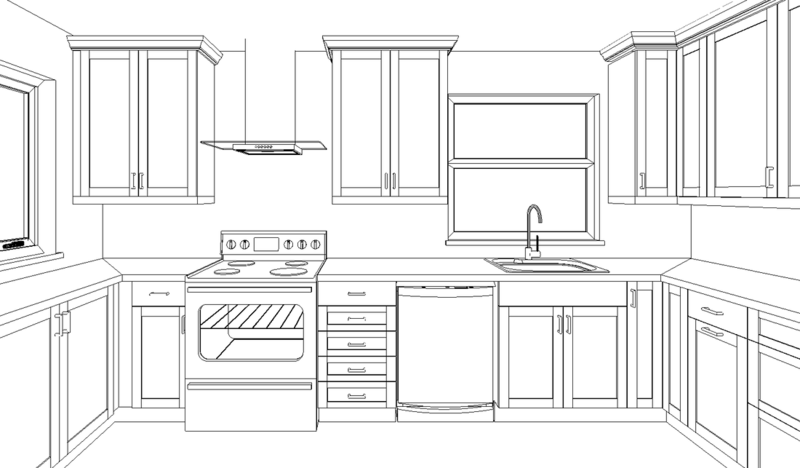 Also, if you know someone that's thinking of a new kitchen, please share our page with them. We would love to help them create a beautiful non-toxic Kitchen that they will love for years to come.